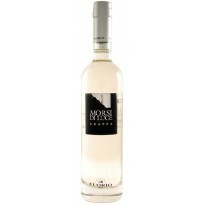 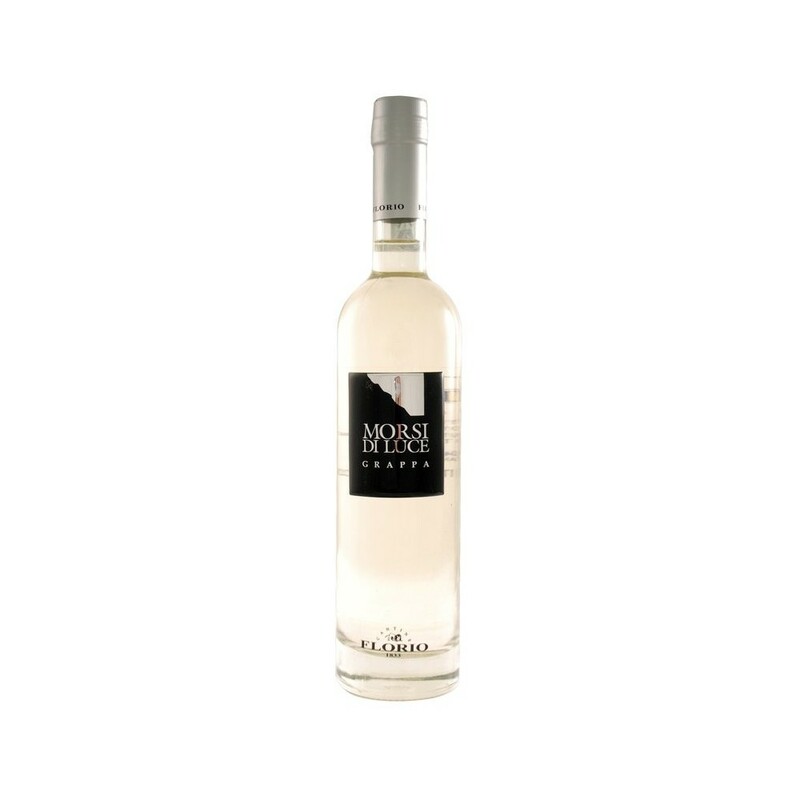 The great aromatic potential of the Zibibbo grapes grown on the volcanic lands of the windy island of Pantelleria is what makes Grappa Morsi di Luce so uninque. 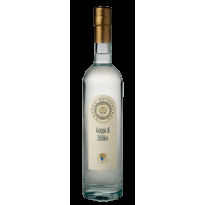 It is the fruit of the masterly and careful distillation of the marc in steam pot stills. 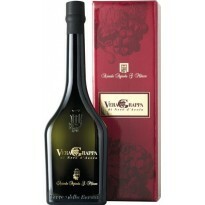 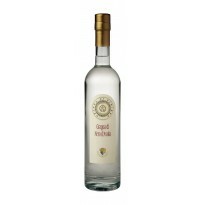 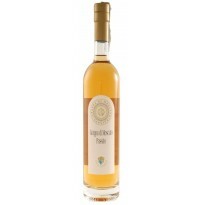 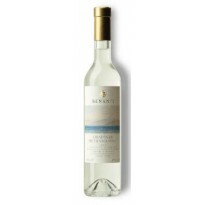 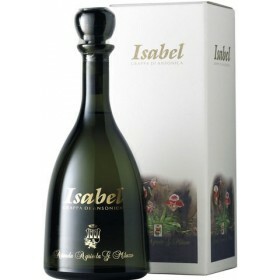 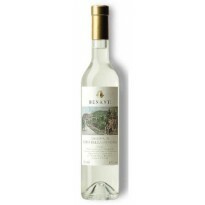 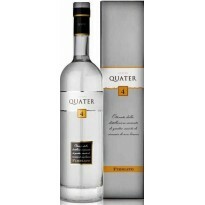 This grappa captures all the hints and scents rich of the sunny warmth and aromas typical of Zibibbo grapes.